According to the latest Existing Home Sales Report from the National Association of Realtors, sales grew 1.1% in March to an annual pace of 5.60 million. This is the strongest pace since November of 2017. 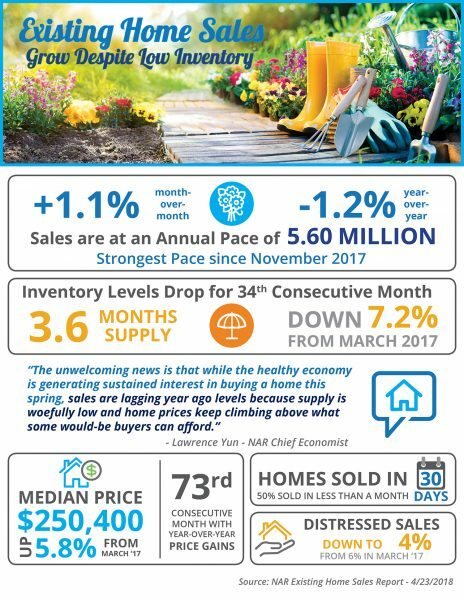 Inventory levels dropped year-over-year for the 34th consecutive month and are now 7.2% lower than March 2017 levels, representing a 3.6-month supply. "Bill LordI bought my current house from Bill Lord 12 years ago. Recently, my husband and I decided to purchase land and build a home. 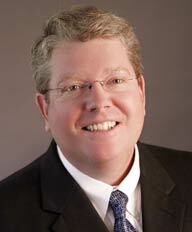 It took us more... continued"
Mark has been a member of the Armor Realty family since September 2006. The company’s founder, Paul Armor brought Mark on board to be the Managing Broker and on January 1, 2010, Mark bought the company and became Broker/Owner. He was licensed in 2002 and has subsequently earned the National Association of Realtors’ CRB designation (Certified Real Estate Brokerage Manager), CRS designation (Certified Residential Specialist), GRI designation (Graduate Real Estate Institute) and the SFR (Short Sale Foreclosure Resource) Certification. Mark has served the Tallahassee Board of Realtors in numerous capacities including Treasurer (2017 – 2018), Secretary (2009); Governmental Affairs Chairman (2005-2007); and Director 2007, 2008, 2010, and 2011.